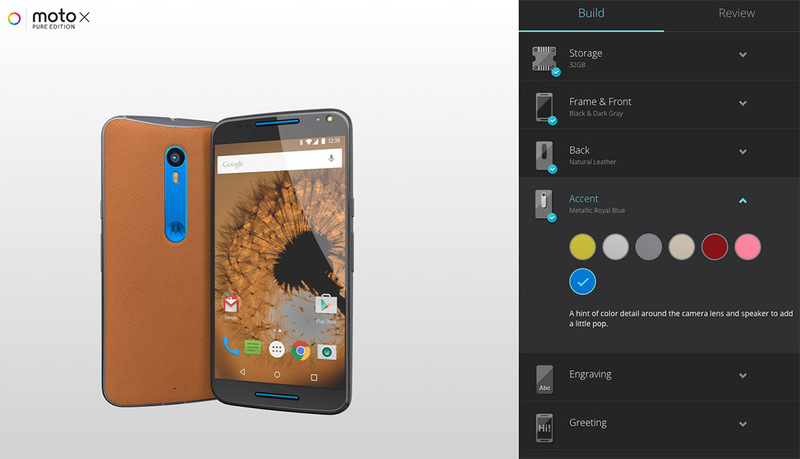 Pre-orders for the Moto X Pure Edition and the new Moto 360 (2nd gen) both went live yesterday around noon Pacific. We can tell that tons of you took to Motorola’s site to customize at least one of the devices on Moto Maker, because you killed their checkout system for a good hour or two. It’s probably safe to say that Motorola wasn’t expecting that much action. Since these two devices seem to have more hype surrounding them than anything else at the moment, we thought we would see if you all wanted to share your Moto Maker creations. 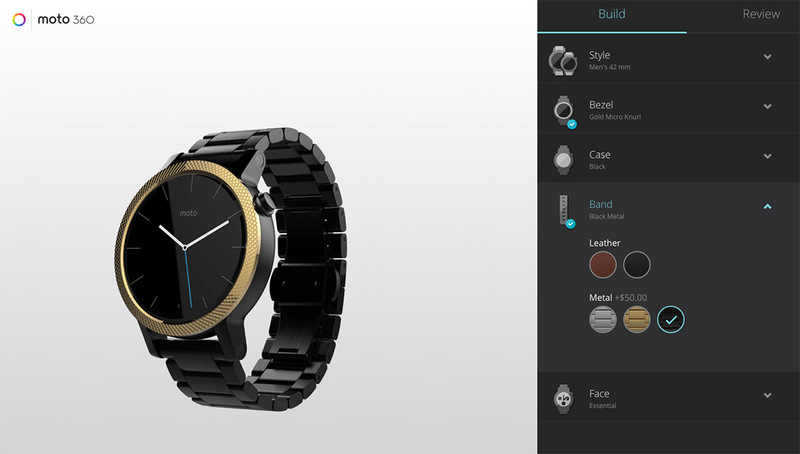 The Moto 360 has some 400 combinations to choose from and the Moto X Pure probably has even more than that. And even though we ordered ours already, we are always looking for inspiration for next purchases from the DL community. So, what’d you go with? If you haven’t yet customized one, even for fun, feel free to do so at the links below.